When you need a locksmith in Newark, Pros On Call is available 24/7 to handle emergency locksmith services, including automotive, commercial, residential, and lock services. Pros On Call is a national organization of professional locksmiths with an army of local locksmiths in your neighborhood. They are ready to respond within 30 minutes, even if your call comes in the middle of the night. Pros on call ranks at the top of locksmith services because we employ only the best in the business. Our local locksmiths all have a minimum of five-years experience. Before they come onboard, we perform an extensive background check, including criminal-, driving-, and employment history. All of our employees are licensed, bonded, and insured. They have proven themselves as expert locksmiths up to any challenge. We’ve all found ourselves locked out of our residences or vehicles at one time or another. So often, as soon as you close the door behind you, you exclaim, “Oh, man, my keys!” No problem. Call us and we will have you back in your house or on the road in 30 minutes. Our emergency mobile locksmith services also cover office, store, or commercial building lockouts, commercial vehicle lockouts, and lock repair or replacement if you are the unfortunate victim of burglary of vandalism. Automotive service is so much more than just lockouts. Our experts can handle automotive key replacement onsite, including replacement for laser-cut car keys, fobs, and transponder keys. We also perform ignition cylinder repair. Ever had a broken key stuck in your door? Or a lock that just won’t open? Do you need to add additional security, such as a deadbolt? No problem. Call our experts and they can not only fix any lock issue but also perform a security audit. With all of our services, you can expect expert advice on what solutions best fit your needs and budget. 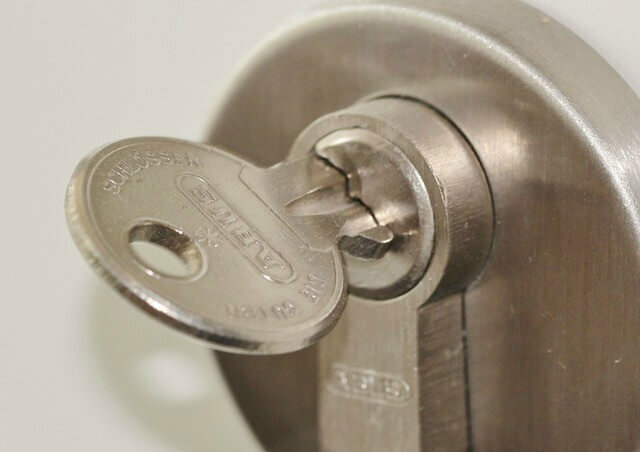 It is important to have a Newark locksmith that you know is reliable for emergency service or less urgent needs, such as adding new locks or rekeying doors after tenants move out. There are also a few tips to keep in mind about your locks. Always take a key with you when you leave home, even if it is just for a few minutes. Many lockouts occur when residents are just taking out the trash. Also, know where your keys are before you shut your car door. Finally, if your key won’t turn or turns with difficulty, try lubricating the lock with WD-40. If that doesn’t work, give us a call! 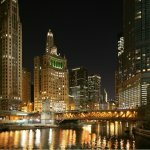 24-Hour Locksmiths In Newark, NJ https://prosoncall.com/new-jersey-locksmith/newark/ 4.0/5 based upon 30 reviews.